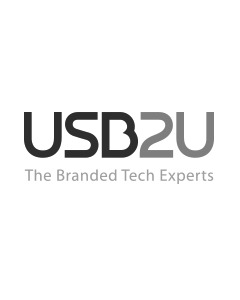 At USB2U we know how important it is to let your brand, slogan or name stand out from the crowd. 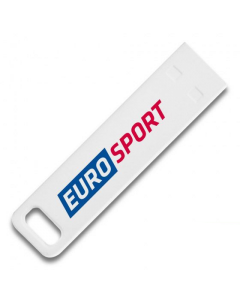 If you are looking for a cool, sleek and sophisticated looking USB which makes your brand stand out then a PXK USB stick is a certainly a promotional product that ticks all the boxes. 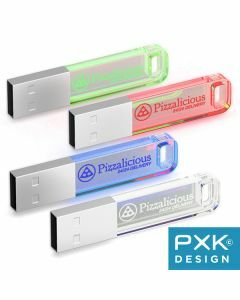 PXK Design is recognised for its expertise in innovative promotional tech products, and its full range of products are now available in the UK and Ireland exclusively from USB2U. 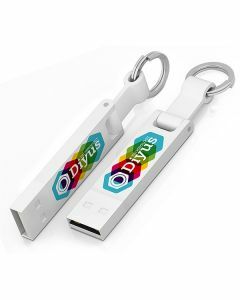 They are the ideal choice for when you need a USB that will impress your recipients, and will fare well under any circumstances, both in and out of the office. 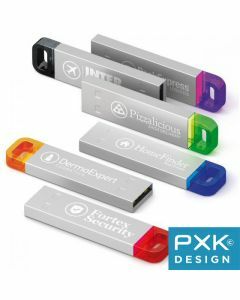 Not only do PXK create stylishly cool USB sticks, but they also design high performance power banks, connection devices, car accessories and travel adapters – all of which have a multitude of branding opportunities for you and your business. 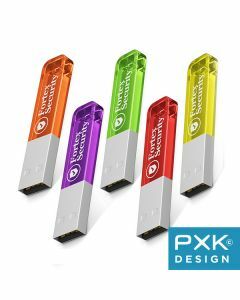 So, if you cannot find a cool PXK USB design that you like for your brand, you can always find other PXK branded tech products which might be more suitable. The PXK Iron Outdoor is designed to withstand bumps and falls being shockproof, waterproof and dust resistant. 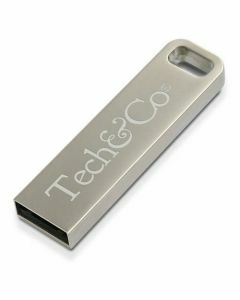 It is compact and polished and comes with an integrated silicone cap to protect the USB within all manner of environments. They can be attached to key rings or lanyards too for convenience. The PXK Iron Stick is made entirely out of metal with no cap, connector or mechanism to detract from your logo. It delivers a powerful message, particularly as it comes in statement finishes such as chrome, gun metal, brushed aluminium and matte black. Plus, it can be laser engraved, giving it that extra special touch. A luxurious memory stick if there ever was one. These too can be attached to keyrings or lanyards for convenience. Lastly, the Iron Elegance range is a savvy, stylish and practical little USB stick. Perfect for when recipients need to keep valuable information to hand - and even better when someone is carrying your logo around with them! The Iron Elegance comes in a beautiful metal finish, or, if colour is what you need, there is always the Iron Elegance C that retains all the stunning qualities of the original, but comes in seven colours that really make your USB stand out.